IBM's Analytics University (held in both Miami and Stockholm) brought about some large changes. Big announcements this year included a consolidation of IBM's Watson Analytics into Cognos 11.1, helping provide some clarity to their analytics offerings, along with new visualizations and better data preparation. This also includes a new conversational assistant to help generate narrative explanations of displays and interactive queries. For the full breakdown of IBM's Analytics University 2018, and my analysis of all the largest announcements, watch my latest hot take. We at Ventana Research recently published our research agendas for 2018. Analytics and business intelligence are evolving and so is our research on their use across practice areas. Earlier research has shown that analytics can deliver significant value to organizations; for example, our predictive analytics research shows that 57 percent of organizations reported achieving a competitive advantage and half created new revenue opportunities with predictive analytics. 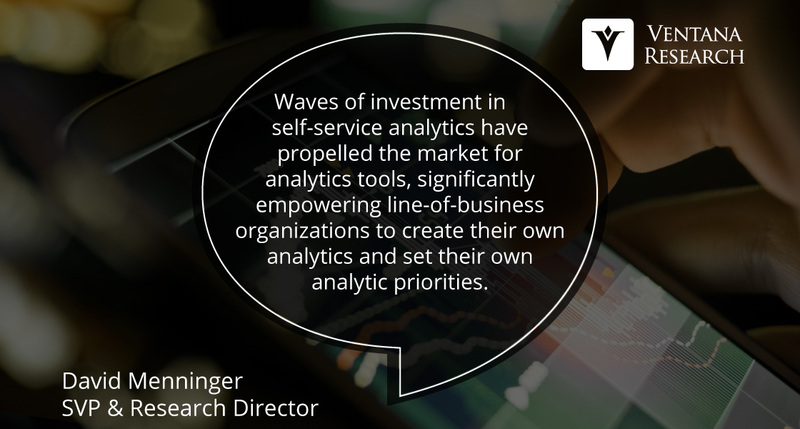 Waves of investment in self-service analytics have propelled the market for analytics tools, significantly empowering line-of-business organizations to create their own analytics and set their own analytic priorities. 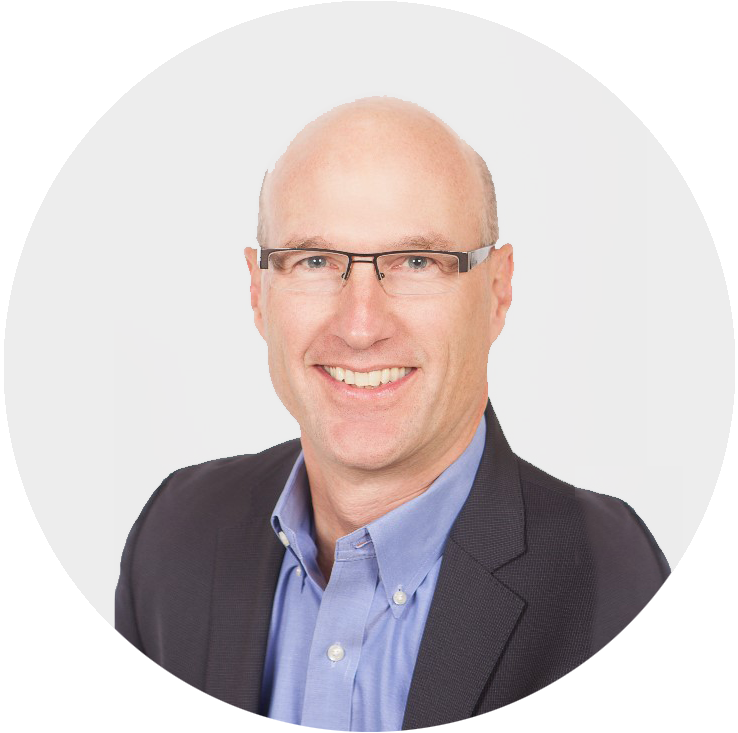 But organizations are also beginning to recognize some of the limitations of current analytics implementations – for self-service, for example. Our Data Preparation Benchmark Research reveals that fewer than half (42%) of organizations are comfortable allowing business users to work with data not prepared by IT. 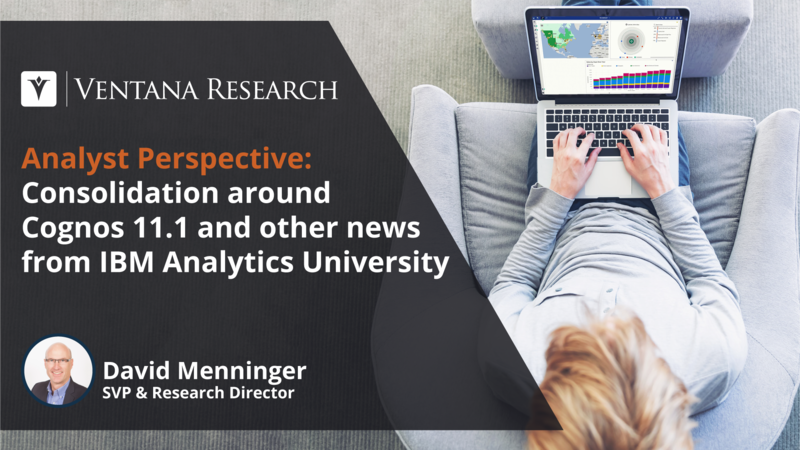 Our research this year will continue to explore both the successes and challenges organizations face as they continue to use analytics and BI.